Is chill really a good thing? 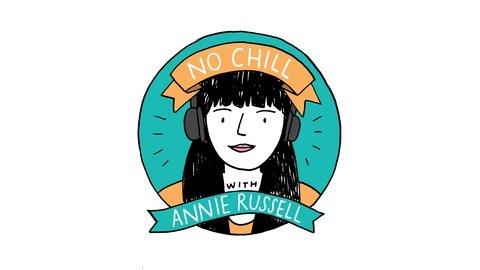 Hear Burlington Vermont's best comedians, musicians and artists join comedian Annie Russell to talk about what they're obsessed with. 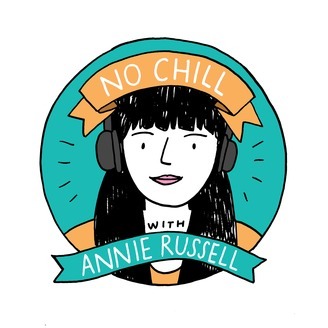 Assistant arts editor for Seven Days, Dan Bolles, joins Annie to talk journalism, music, and his favorite concert of all time (hint: it's not cool.) Dan reveals his favorite Burlington hangouts, how he decides what to write about and the most awkward encounters with bands he's reviewed. Plus Annie gears up for United We Standup in Brattleboro and the Boston Comedy Arts Festival.